main nappe when it overrode a structural asperity. In the alternate two-stage model, emplacement of younger, higher nappes deformed the older, main thrust and part of its footwall of metasedimentary rocks. 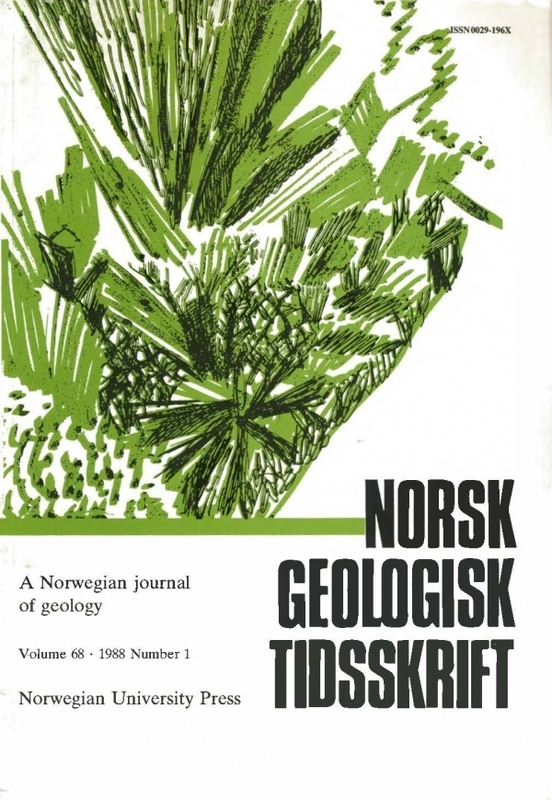 After the Ulriken Gneiss Nappe was emplaced above the metasedimentary rocks, with consequently increased load pressure and increased ductility in the lower plate, weak nearly orthorhombic preferred orientations of quartz c axes were imposed in all of the quartzose rocks, and pebbles were flattened even more.